It's the time of the year to begin a new life, hit the restart button, and begin with innocence, freshness, and eagerness to spread your wings. Vision is an act or the power of seeing! “where there is no vision the people will perish - proverbs 29:18”. “cherish your visions and dreams, as they are the children of your soul, the blueprint of your achievements - Napoleon Hill”. What is your money vision? Do you have a vision to double your income from $35,000 to $70,000? What is your career vision? Are you tired of going to that job you hate and would like to become an entrepreneur or retire early? Here's a question - how are you holding your vision? And, what is self image? Self image is how you see yourself and what you believe about yourself? So, what do you see when you look in the mirror? What is your image of you? Do you see a courageous, powerful woman living an unstoppable life? Or, is your self image restrictive, limiting, and keeps you in autopilot doing the same things you did in 2018, the year before, or even years before? The way you see yourself determines what you create in the future. If you see yourself making $35,000 a year, you’ll continue to create similar experiences. Yet, your vision is to double that amount! You'll attract similar opportunities at the money set point you see for your life; and you'll just naturally think that that's what you're capable of and you won't really take action outside of that. I am determined to see myself differently! Redefine and see yourself in a whole new way that aligns with your vision. As I facilitated the “Making Your Vision Real Retreats” in 2018, I quickly realized women were having a difficult time making their vision real. This was because their vision was not clear nor did they have a matching self image. 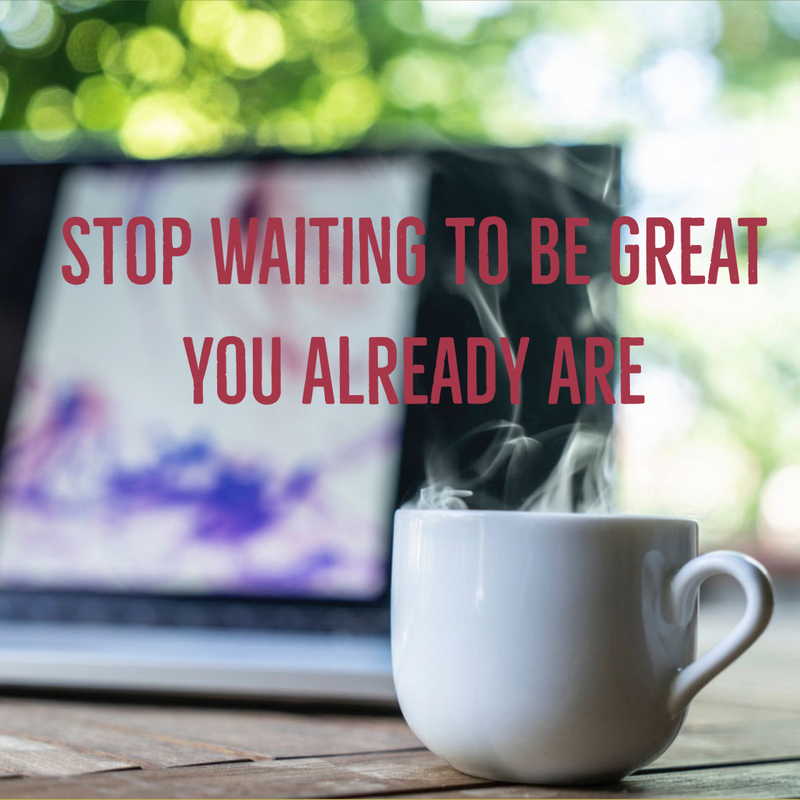 Many of the women were in a holding pattern waiting to be great without realizing they already are great. My vision is for women to have the support they need to live unstoppable lives. One way my vision is being realized is through my newly launched, "Vision ReImagined Retreats". These retreats are designed to identify and wake up whatever lights women up inside. The women I serve are not only becoming crystal clear about who they are and what they want, but are also learning how to create their life from a place of intention. Save the Date - February 9, 2019! Time's up for recycling the same thoughts, feelings, and actions. It's time to move your dreams from a holding pattern into reality. I know how it feels to be stagnate because of an unclear vision. The good news is, you are not alone and don't have to wait for support any longer. 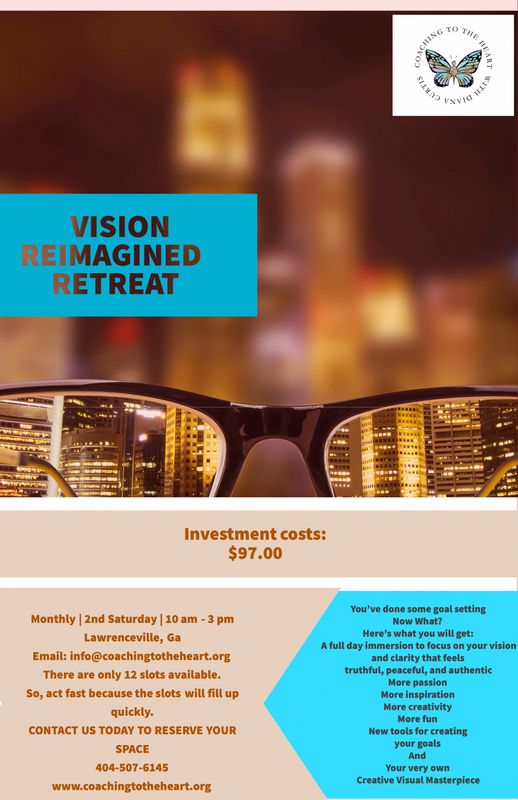 I would like to invite you and a friend to my next "Vision ReImagined Retreat". I will be sharing life changing tools and principles that will help you move forward. And, identify at least one thing that is holding you back from reaching your goals. 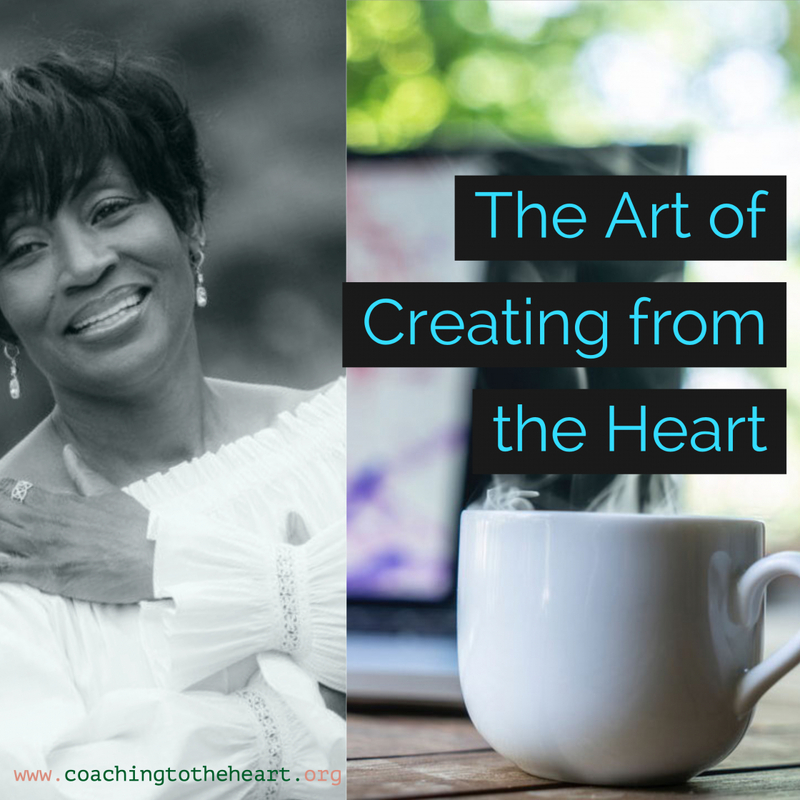 With a group of warm-hearted women, we will take time to explore and gain clarity on the vision wanting to express itself through you. 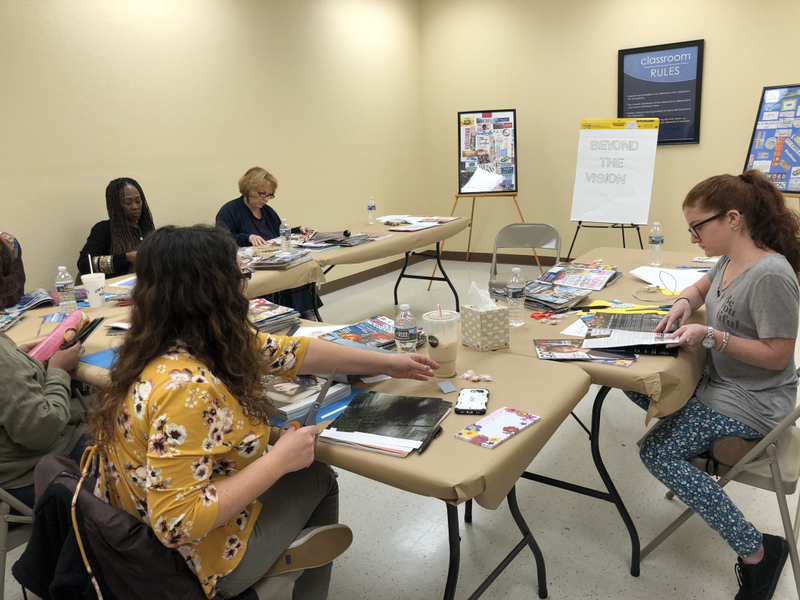 You will learn the secrets of manifesting your dreams using your very own visual masterpiece (i.e.,vision board). A vision board is a sacred visual display of what you desire for your life. When you post the visual in a place where you see it daily, consciously or unconsciously, the images inspire you into action. It seems very magical; however, there is some brain science that is operating, and we will explore this at the retreat. And, you will receive 1:1 laser coaching and direction while creating your visual masterpiece. All you need to do is bring yourself and a spirit of willingness and fun. Feel free to bring any old magazines ready to be recycled. Together we will create your vision for 2019. Now, how fabulous is that? I realize some of you might still have a few questions. Surrender to what is and allow the beauty of you to flow easily and effortlessly. Have you attended one of my retreats? You no doubt have new thoughts, ideas, and feelings bubbling up inside wanting to express themself. It's time to refresh your vision and create a new visual masterpiece. Call me to ask about your special registration gift. You cannot make an in-person retreat; or, you would like a customized retreat? It is my desire that everyone who is interested have an opportunity to participate in one of my "Vision ReImagined Retreats". Feel free to contact me to schedule your virtual or customized retreat with family, friends, sister circle, church members, or colleagues. 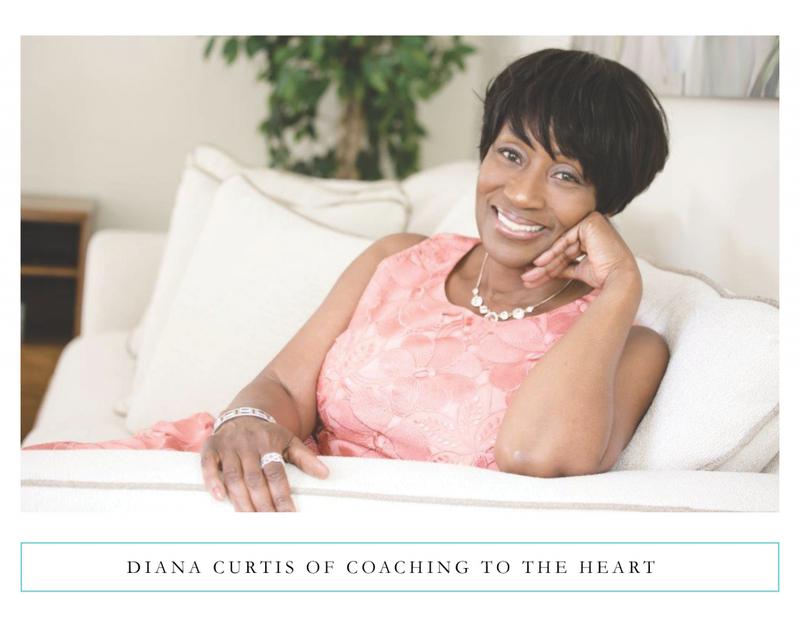 You may contact me via phone or receive additional information at www.coachingtotheheart.org. 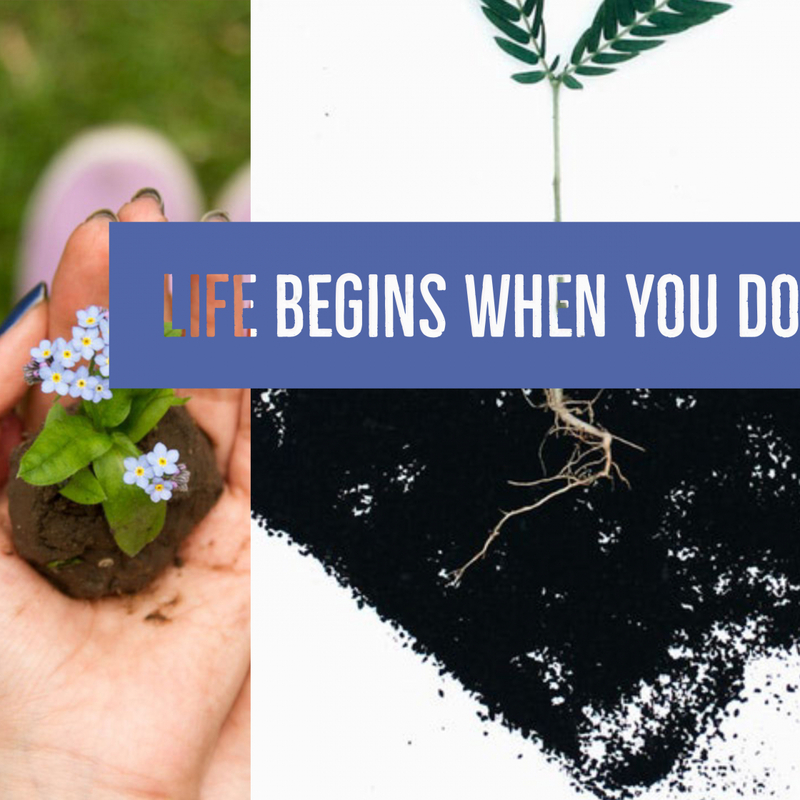 All of life is before you! Life is waiting for you. Begin again!